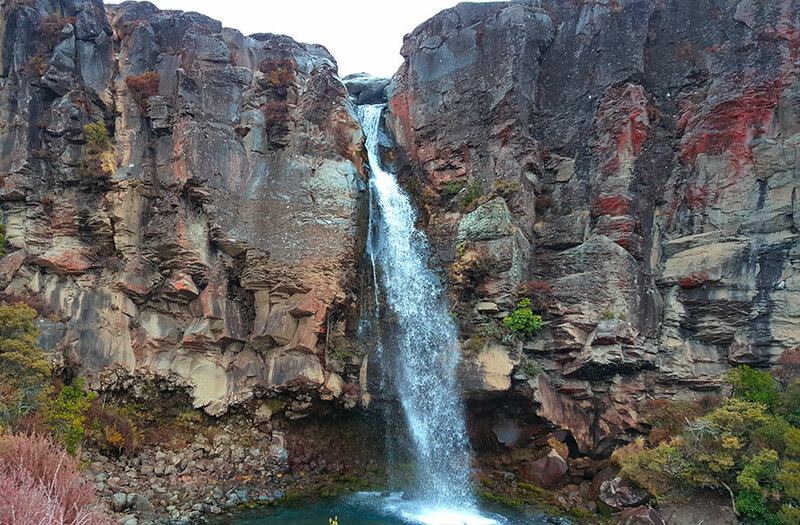 Whakapapa Village has an abundance of things to do and see. It’s the main access point into the Tongariro National Park and it is the gateway to Mt Ruapehu. 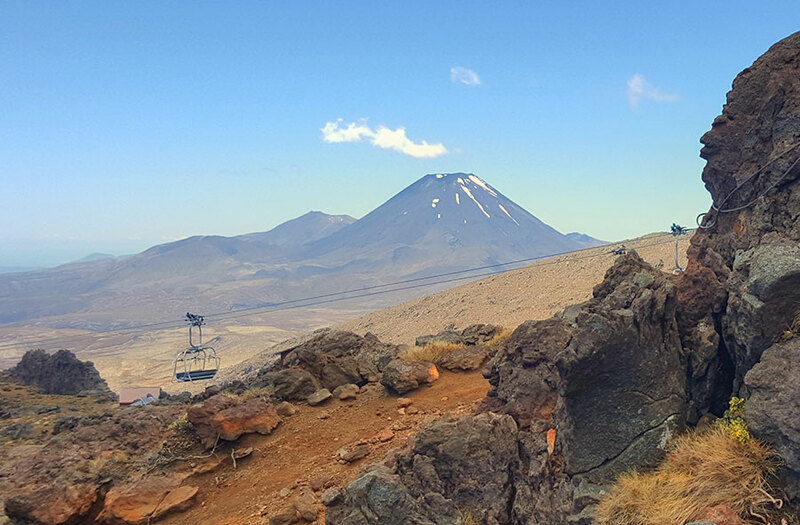 Visitors can enjoy hiking tracks and explore the Tongariro National Park Visitor Centre. As well as site seeing or skiing on Mt Ruapehu. The Tongariro National Park Visitor Centre (DoC office) offers expert information on the local area and activities. Including hiking tracks, weather conditions and ski field information. Inside the visitor centre is a fantastic 3D model of the national park as well as exhibits on the volcanoes, maori mythology and flora and fauna. You can also watch short movies on the story of the original gifting of the national park and the area’s unique volcanic history. This is where you purchase hut tickets for the Northern Circuit as well as topographical maps and brochures. 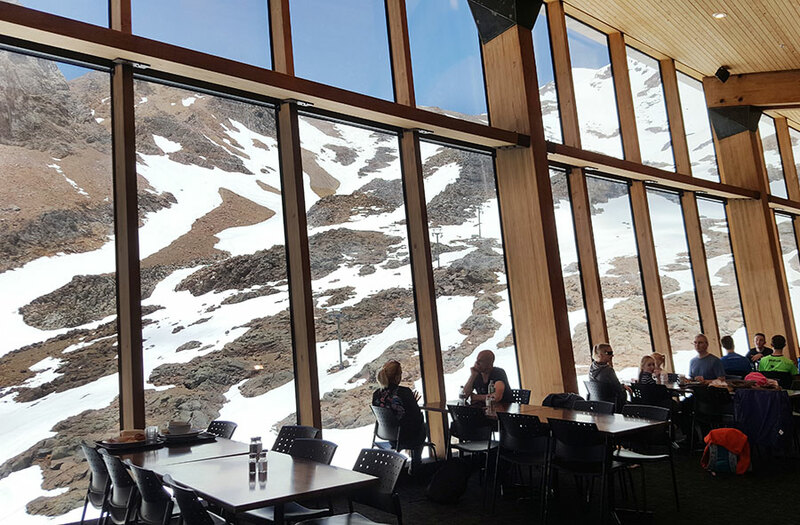 Whakapapa Village is a great place to go to for lunch or afternoon tea, or just for a quiet drink. There are ample options to choose from with the Chateau Tongariro, Pihanga Cafe and T-bar. Or Fergusson’s Coffee Shop, The Tussock Bar and the Skotel. In and around Whakapapa Village there is a range of short walking tracks from 20 mins, to longer tracks up to 6 hours. 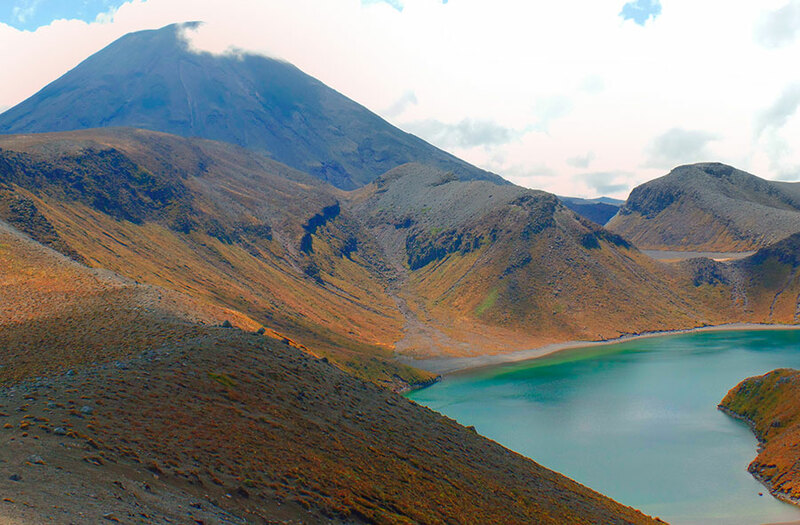 Download the Walks around the Tongariro National Park brochure for full details. Whakapapa Nature Walk – 15 min loop track. Mounds Walk – 20 min return. Tawhai Falls – 20 min return. Ridge Track – 30-40 min return. Taranaki Falls – 2 hrs return. Whakapapanui Track – 2 hrs return. Silica Rapids – 2.5 hrs return. Tama Lakes – 5-6 hrs return. Whakapapaiti Valley – 4-5 hrs return. 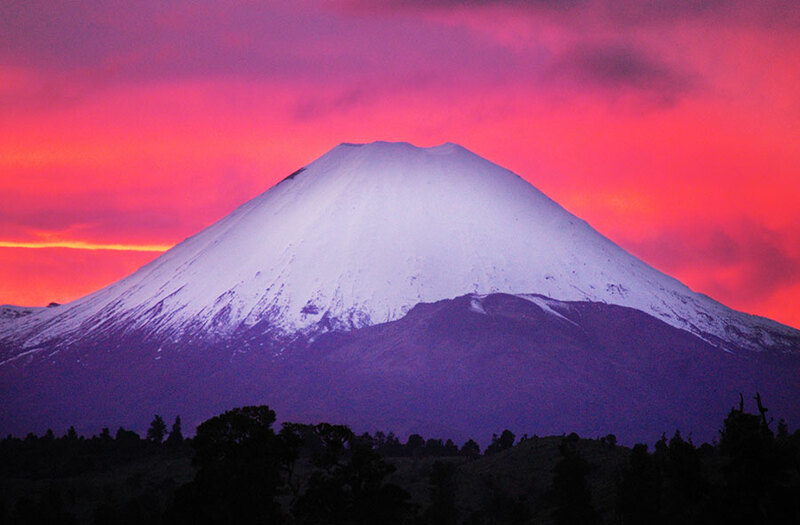 There are so many options for a full day or a half day in the Tongariro National Park. Whakapapa Ski Area has spectacular scenery which can be accessed via a high speed chairlift (charges apply). Happy Valley has the opportunity to play in the snow, and not just in winter! 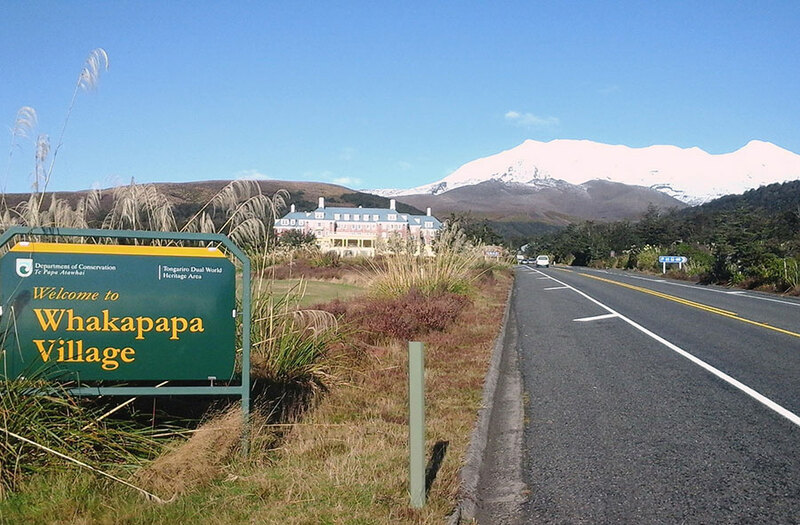 We have 3 shuttles to Whakapapa Village each day, with 3 return times. So you have full day or part day options available.